Baby Food Blunders: What’s inside that jar of baby food? Jarred baby food might not be all that you think. 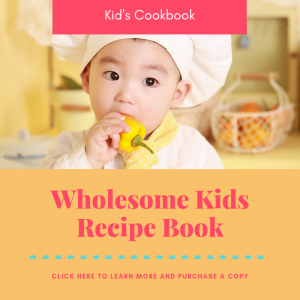 This article may convince you to make your child’s food at home. Do you feed your baby jarred food from the store? 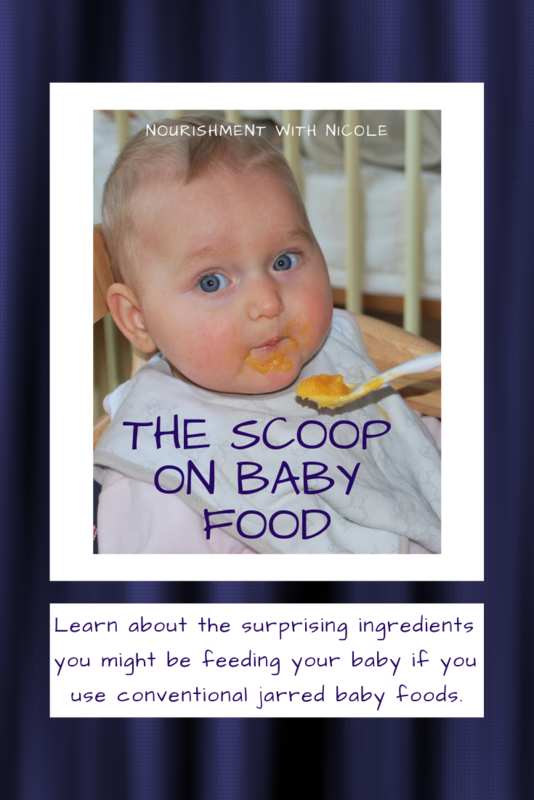 Read on to learn more about this type of baby food and why you might want to change your mind. I’m going to argue that, overall, you should be giving your baby homemade foods the majority of the time. There are many reasons provided here for you to see why I think this way. Your babe is growing and you want to feed him well. There have been some scary findings about contaminants in baby food. Small children don’t need these harmful substances in their bodies; it can build up much more quickly in a child than an adult and have a negative impact. Some studies have found that almost twenty percent of baby food and juices tested contained contaminants like lead and arsenic. The FDA says that a tiny percent of lead consumption is safe, but these standards are quite old. In my opinion, there are no safe levels of these contaminants for small children to have. It is best to avoid them altogether. To me, this is a very scary finding and pushes me towards making my own baby food once I have kiddos of my own. To see more information on the topic of lead in store-bought baby food, check out this article here. The cost of buying these pre-packaged ready-to-eat foods for your children can add up quickly. Buying small, one or two serving jars or pouches is often more expensive for a smaller amount of food. Instead, buying whole foods and creating your own food, is often less expensive and more healthful. One good example of this could be bananas. Jarred baby food often contains bananas, and these are a quite inexpensive whole food that you can easily mash up for your baby to eat fresh instead of processed. 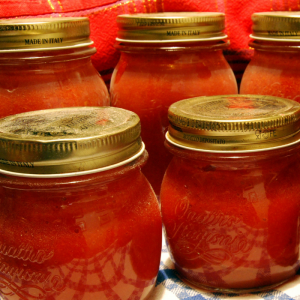 Sweet potatoes, apples, and peas are more good examples of higher costs in jarred foods. Jars are heated to high temperatures, which can destroy many of the valuable nutrients in fruits and vegetables. Additives in baby food can decrease the nutritional value of the foods inside. Processed starches are often added to bulk up the jarred foods. These starches are often stripped of their nutrition, and are not something your baby needs to be having large servings of. (Think of bleached flour in many processed breads, not that great for anyone!) Lots of water is often added to baby foods as well, so these starches are used to help thicken it. If you made baby food at home with freshly cooked fruits and vegetables, you’d likely use much less water or liquid in it, and probably wouldn’t need any starch to thicken it. To learn more about additives in baby food and lots of vital info on this topic, go to this very in-depth article found here. Check the label next time you’re shopping for baby food and read the first ingredient. Is it water? You’re getting less nutrition for your dollar with these foods; they’re watered down and then starchy thickeners are added to them. When weaning from breast milk/formula, your baby needs more nutrients like protein, fat, and iron, not only carbohydrates. 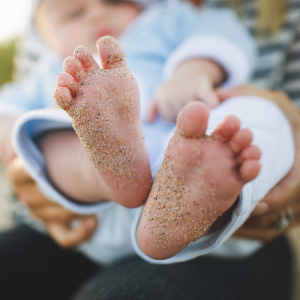 When these commercial foods are prepared like this, your baby might have to eat more of it to get all the necessary nutrients their little systems require for optimal growth and development. And at the same time, they’re taking in those processed starches which they don’t need much of. Making fresh foods at home ensure your baby’s food is more nutrient-dense, not full of empty calories like many processed commercial foods. Another argument for homemade baby foods is all the waste that the packaging of commercial foods creates. Luckily some of the materials used for baby foods, like glass, can be reused or recycled. But lots of newer packages contain different materials, like the popular pouches for kids. The second article mentioned above discusses more about how the packaging is dangerous. 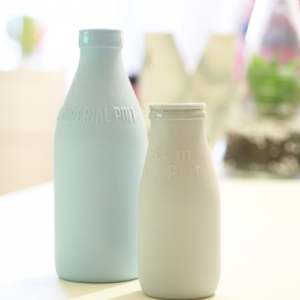 The packaging is not only harmful for the environment, but can be made of, or processed in such a way that creates, hormone disrupting chemicals. 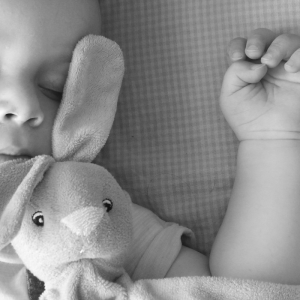 Your baby deserves great nutrition, just like you do. What you feed him for the first 3 years of his life is very important in his development. We already touched on nutrient density and the lack of nutrients in many baby foods, but it’s worth mentioning again. You don’t want your baby to be eating a bunch of empty calories. Just like you wouldn’t want to be eating lots of calories and not gaining any needed nutrients. Many baby foods also contain things like sugar or salt. This is especially true with the graduated foods that are like little meals. Just like processed packaged foods for adults, they are often pumped full of extra sweeteners and sodium. These ingredients do not need to be high in your diet, and especially not your small child’s. Just check labels when selecting foods and watch for added sugars. To read more on nutrient density and sugar in baby foods, go here or here. In conclusion, we can see that homemade baby foods can be much more beneficial to feed your baby than store-bought ones. If you feel you don’t have the time for making homemade baby foods, commercial ones can be okay in moderation. Just make sure you check the label to look for nutrient density and to avoid extra sugar and salt. Also consider the packaging and what contaminants may be in certain kinds of foods. I would really encourage you to make the majority of your child’s foods at home, and only rely on store-bought packaged foods occasionally if necessary. It can be very simple to prepare nutrient-dense baby foods for your child from home, and save some in the freezer for later if needed. 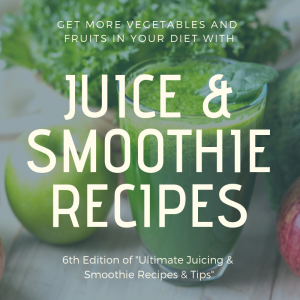 Homemade smoothies and soups can be great additions to your child’s diet when done correctly. You can often prepare some of the same foods that you are eating for your baby, so it’s not too time consuming. Remember that babies should be fed only breast milk (or formula) until they are around 6 months old. Whole foods should not be incorporated into your child’s diet before 4 months. Talk to your pediatrician if you have any concerns about this. Baby led weaning is also increasing in popularity, and focuses much less on pureed foods, but small bits of whole foods. I encourage you to take your child’s health into your own hands and learn as much as you can about food and proper nutrition for your baby. 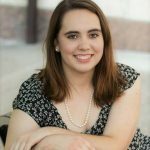 If you have any questions, I’d love to chat with you! 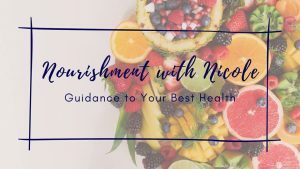 Send me an email at nourishmentwithnicole@gmail.com. Please contact me or talk to your child’s pediatrician if you have any concerns about their diet and nutrition.